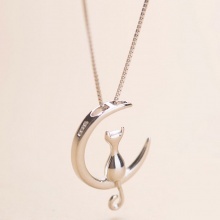 What better way to show your eternal bond to a loved one than this Yin(black) and Yang(white) cat necklace. Undecided on a gift? 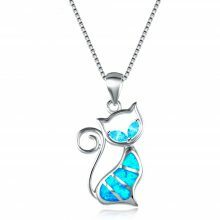 This gift will sure to please most people, especially cat lovers. 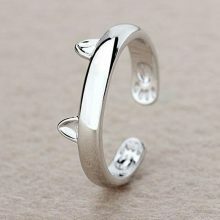 A gift to give to a couple of for you and a loved one. Two necklaces for the price of one.